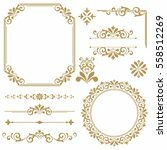 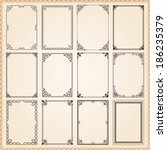 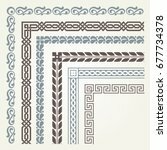 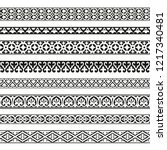 Download free paper borders Photoshop brushes and use it in your projects: scrapbooking, invitations, greeting cards.... 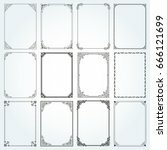 The ABR file was created with Photoshop CS6, zip file include PNG files. 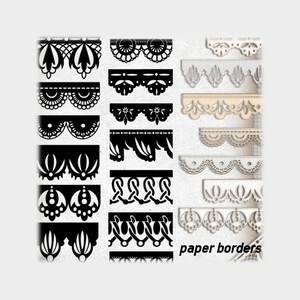 This Paper Borders Brushes packis free for any purpose, including modification.